As highlighted by Education Week, more and more states are setting standards for social-emotional learning (SEL) in schools. A popular method to meet these new standards is online SEL tools that teachers can incorporate into their classrooms. However, successfully implementing an SEL program can be difficult. Here at Peekapak, we have built an SEL program that is easy to implement in any classroom. Working with districts, schools, and libraries, we have learned some of the best practices for implementing SEL initiatives. 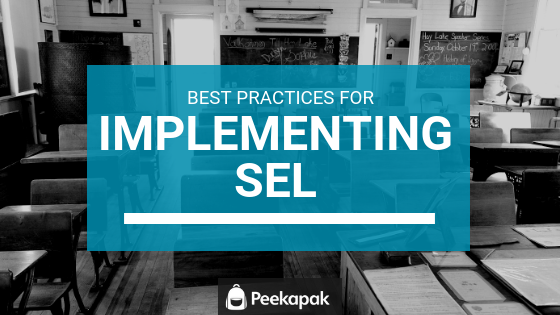 Before implementing a new SEL program, it is important to set a clear objective. The key skills that should be taught and metrics to measure the success of implementation should be identified. When developing Peekapak’s storybooks, we worked with hundreds of educators to figure out which social-emotional skills are the most important for young children today. We recommend identifying key goals to keep your team focused. If teachers aren’t involved in the implementation process, they won’t be motivated to use the SEL platform in their classrooms. It is important that educators at all levels are involved in the process as early on as possible so that everyone is on the same page. For example, when Elizabeth Public Schools in New Jersey was first implementing Peekapak, their assistant superintendent created a committee of teachers, social workers, and district administrators to help make key decisions. This helped the educators who would be using the platform with their students to have a voice in the process. Having all key stakeholders onboard will help the success of implementing an SEL program. Among these stakeholders are the leaders within a school or district. You need to make sure that leaders at every level buy-in to the new idea. Trying to implement an SEL program that the assistant superintendent loves, but principals don’t is not going to work. Present your idea to principals as well as district leaders to ensure they all support the platform and are willing to work with teachers to implement it. An initiative’s success should not be measured only at the end of the school year. It is important to keep in touch with teachers, parents, principals, and administrators throughout the year. Check-in to see if key goals are being met, if they are happy with the product, and if it is meeting their expectations. As well, don’t forget to talk to students to make sure they are also enjoying it. After all, if students are not enjoying a program, they are less likely to learn from it. We’ve already touched on the importance of keeping parents in the loop when implementing an SEL program. 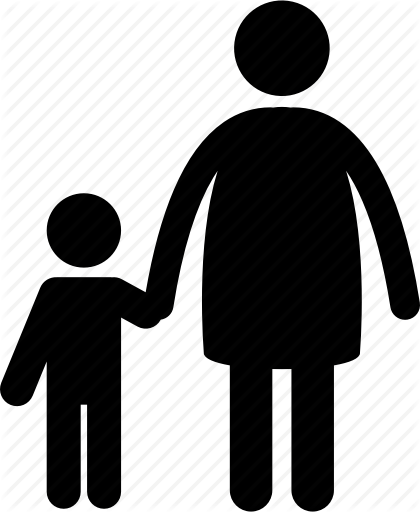 Involving parents in the implementation process is just as important as involving teachers. Having students practice SEL skills with parents at home will help them understand how to use these skills in different environments. At Passaic Public Schools in New Jersey, the district invited their parent committee to the professional development session their teachers received on SEL and Peekapak. Parents had the opportunity to review materials and share feedback with key decision-makers within the school district. Looking for a technology-based program to teach empathy and other social-emotional skills to elementary aged children? Look no further than Peekapak! Peekapak is an award-winning, social-emotional learning (SEL) platform that uses engaging lessons, stories, and digital games in the classroom and at home. Developed by education experts, Peekapak’s innovative curriculum teaches skills like gratitude, empathy, and self-regulation within literacy, reading, and writing based learning curriculum.